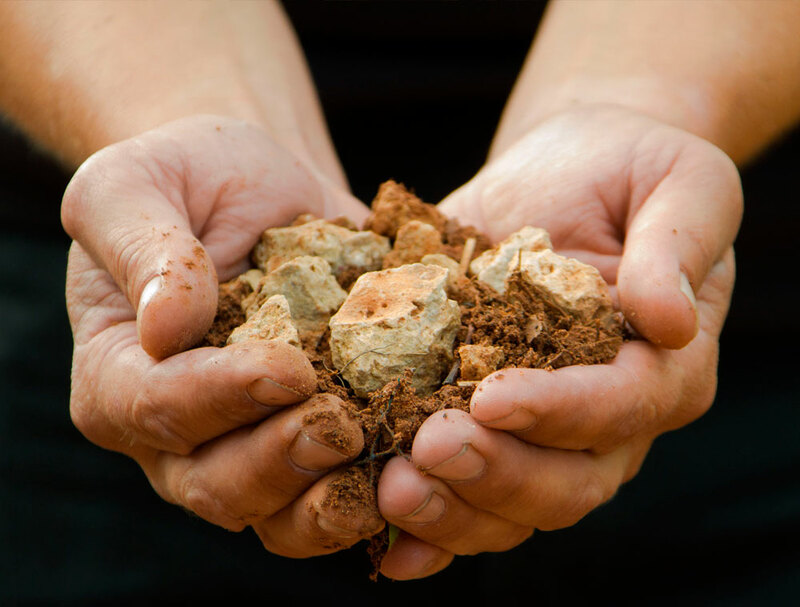 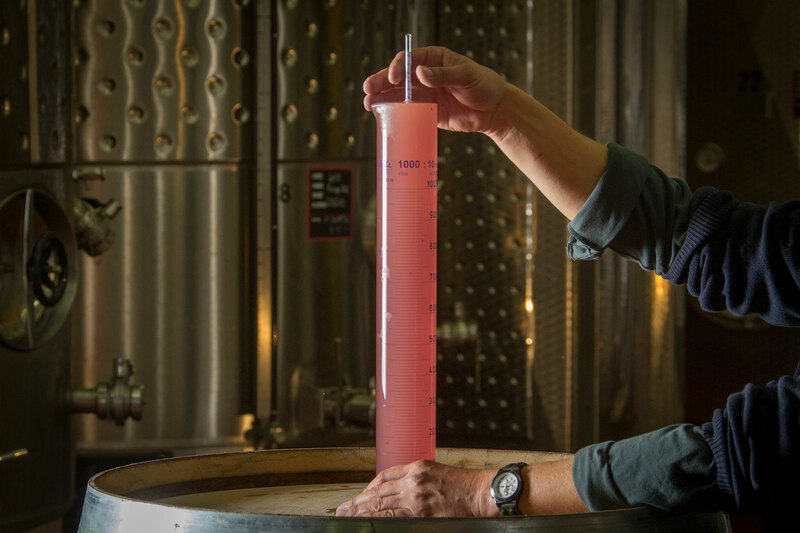 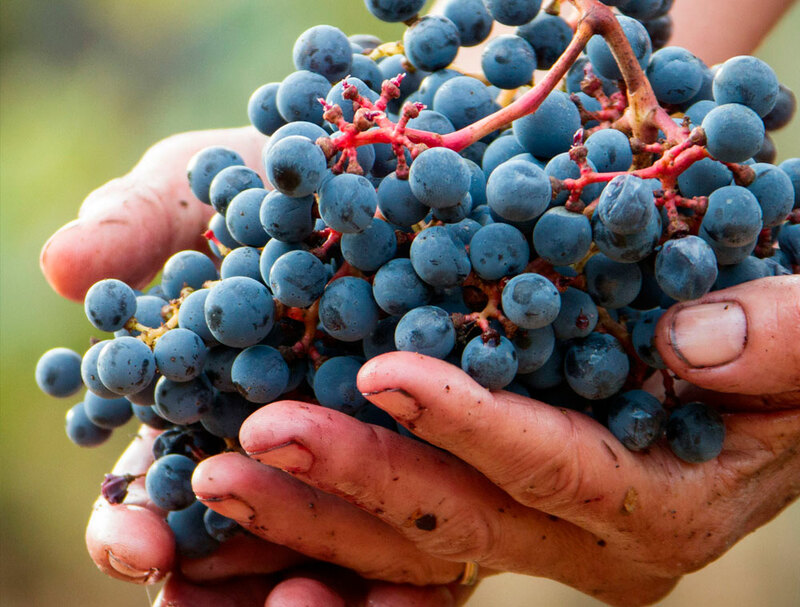 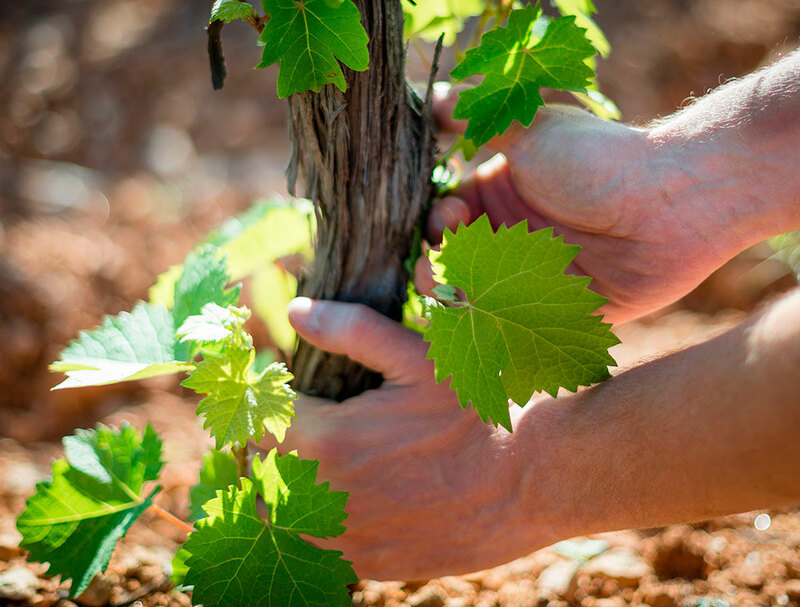 At the Chateau Font du Broc the wine is made with passion, with respect for the environment and the constant search for excellence; and it is with the same fervor, the same attention to detail, that we strive to continually improve our winemaking methods. 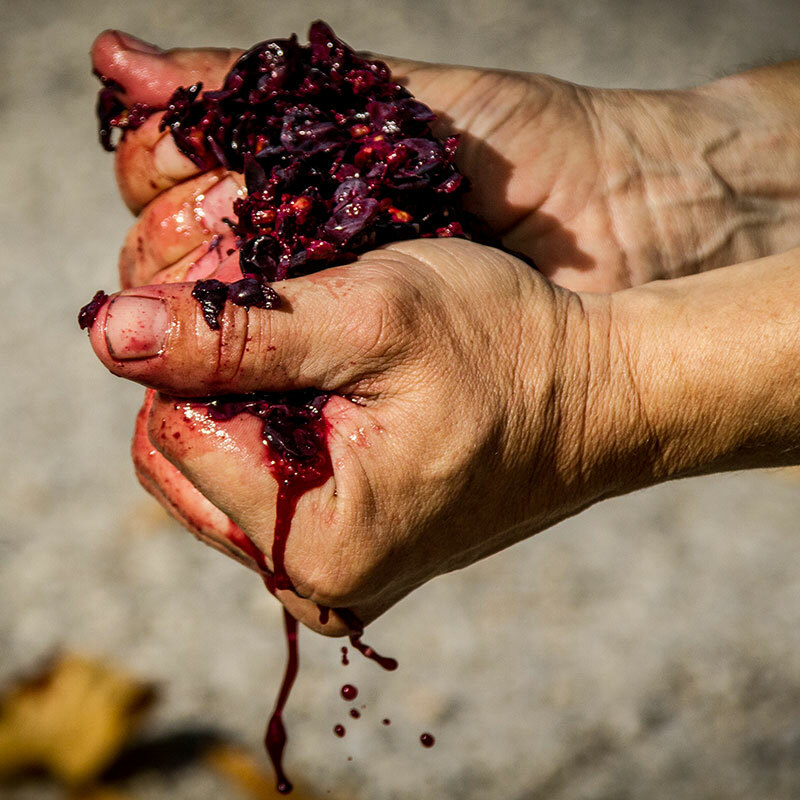 If the gestures are traditional, modernity is not excluded: the latest tools and new technologies are combined with the expertise of men. 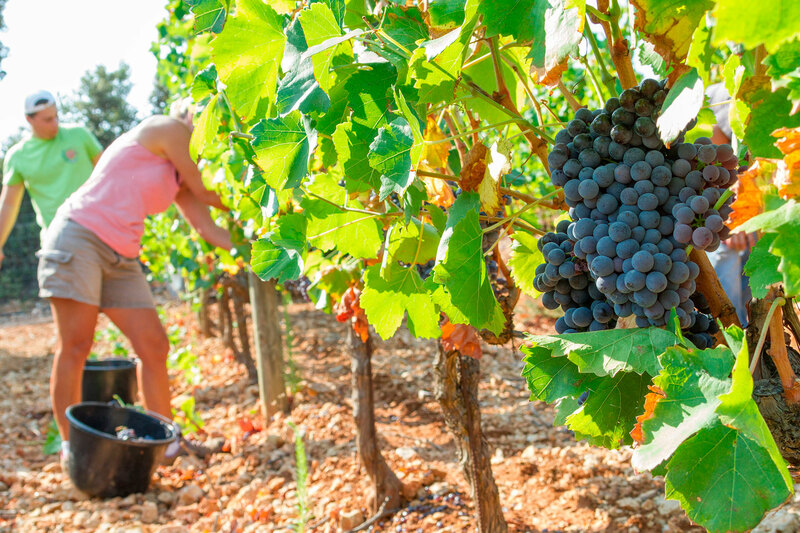 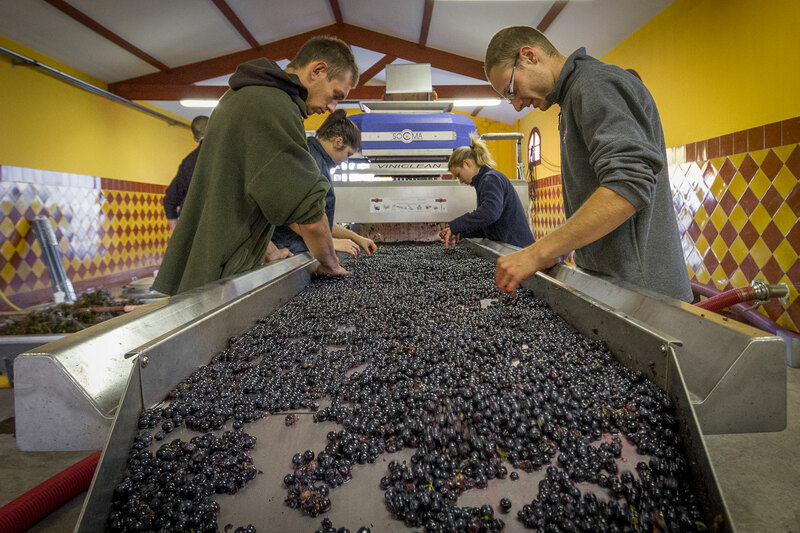 During the harvest, entirely done by hand, the grapes are first sorted in the vineyard before being stored in 7kg crates. 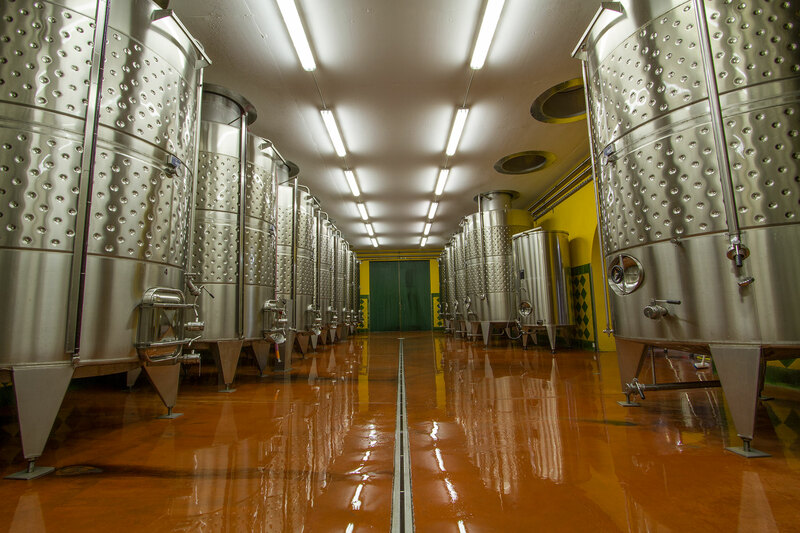 They are then stored in a cold room in order to avoid the intake of sulfur and to limit the oxidation of grapes during pressing and vatting. 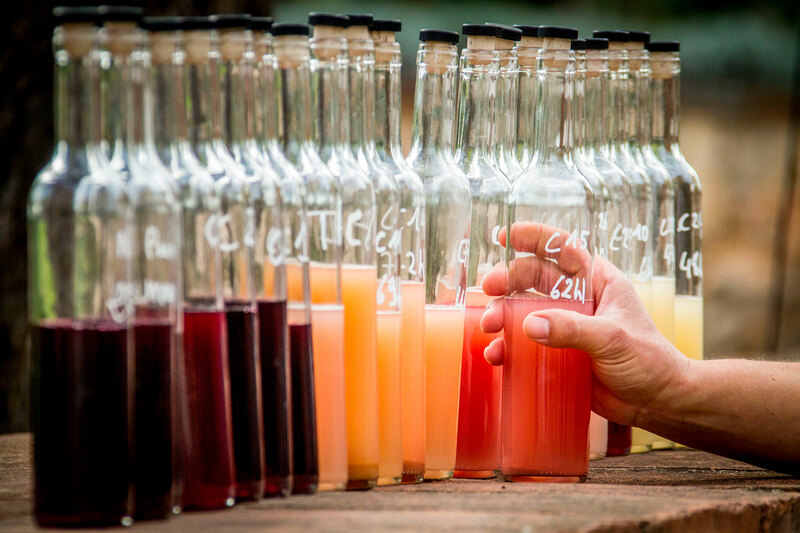 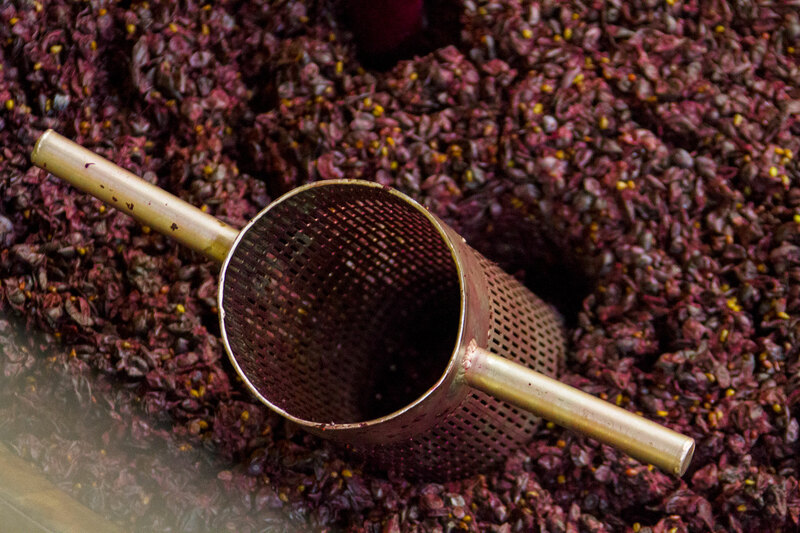 Throughout the winemaking process, carried out in a traditional way, the temperatures are controlled automatically in order to promote the extraction of the aromas of the different varietals. 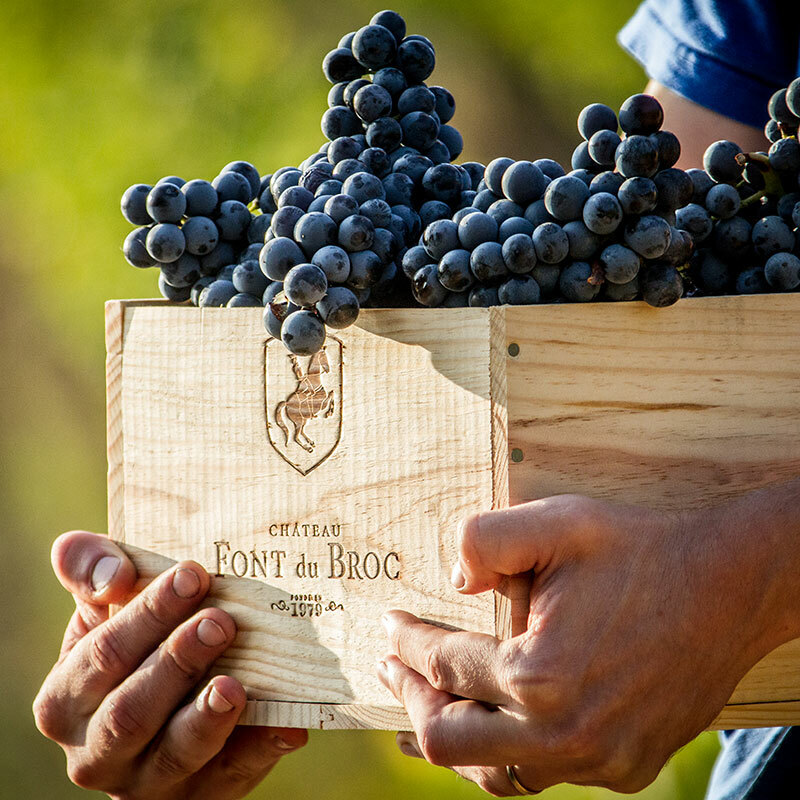 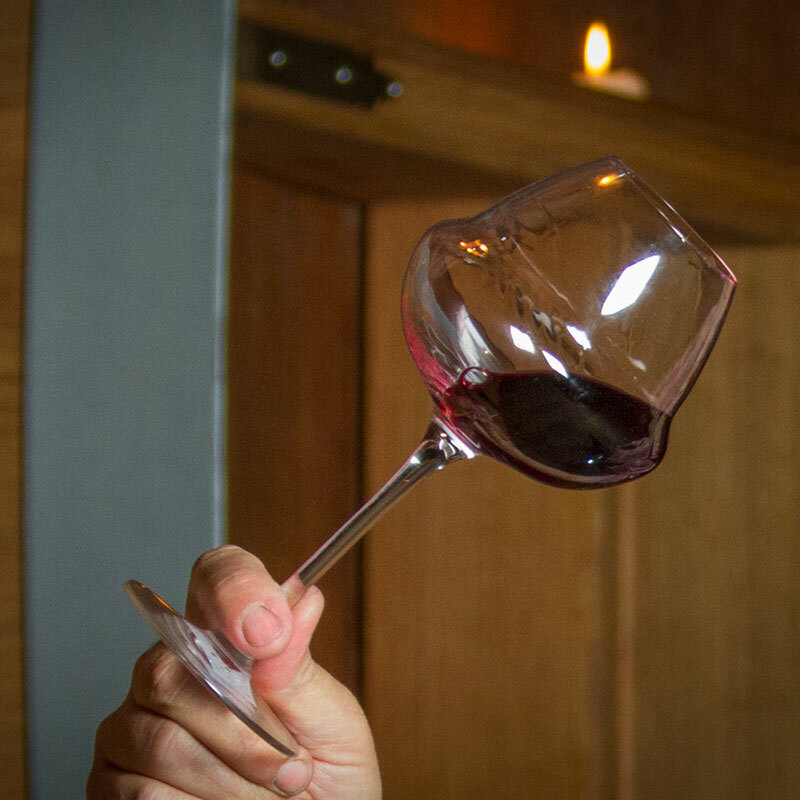 The red grape varieties are vinified and aged to obtain cellar wines like our Chateau Font du Broc Reserve. 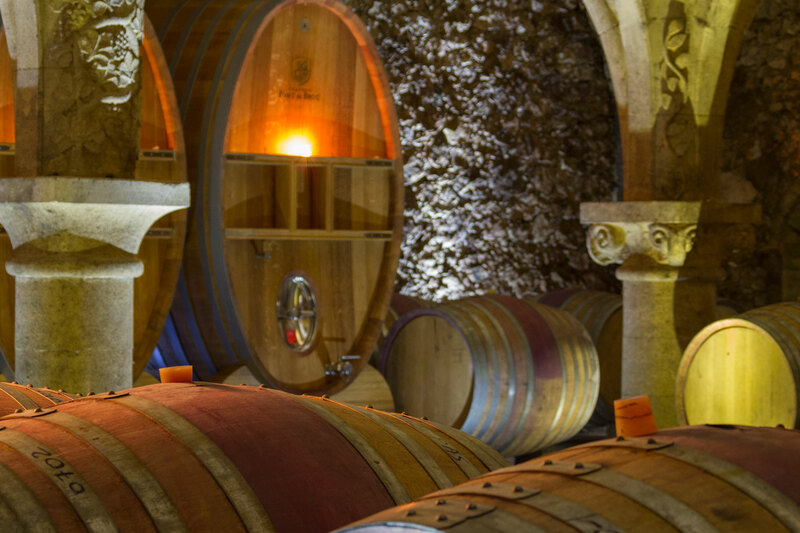 Digged 20 meters underground, the vaulted cellar of Cistercian inspiration, built by the Compagnons du Devoir of the Tour de France, is a tribute to the Abbey of Thoronet. 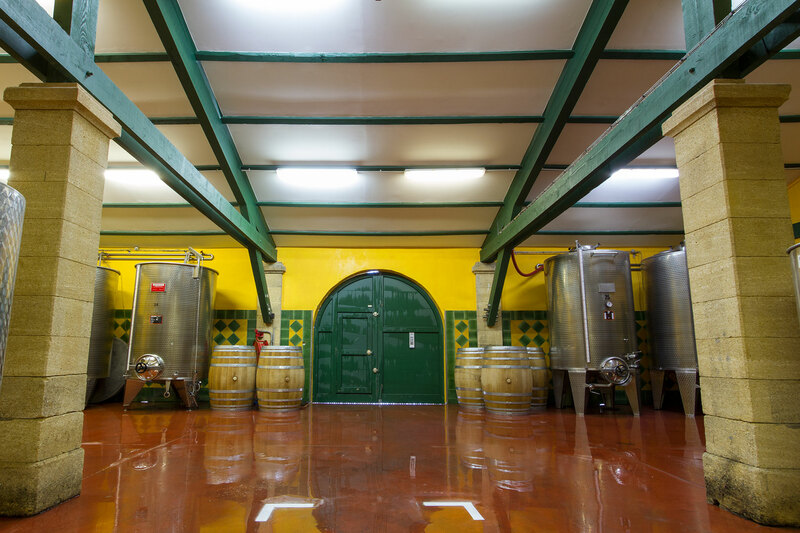 It’s in this den that our red wines are aged during 10 to 18 months, in 650 lts and 5000 lts French oak barrels. 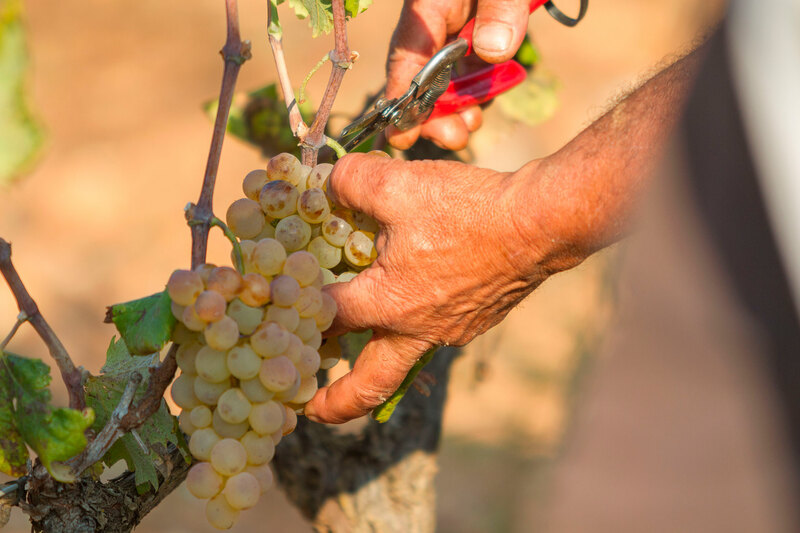 The almost constant temperature (15 °C in summer, 11 °C in winter) and the hygrometry rate of 80% which prevails there allow the wines to develop their organoleptic qualities in optimal conditions.